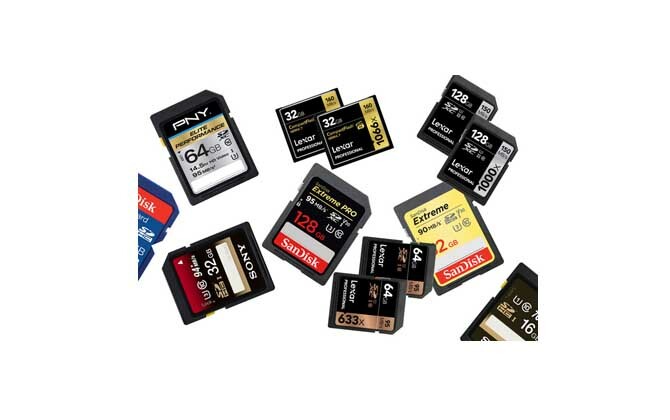 Due to portability and flexible storage capacity, SD cards are used as the primary storage device for storing important data and files for users around the world. Users are accustomed to using cameras, camcorders, music or game consoles or even mobile phones to store images, videos, audio or other important files. However, no one can guarantee that no mistakes will be made. 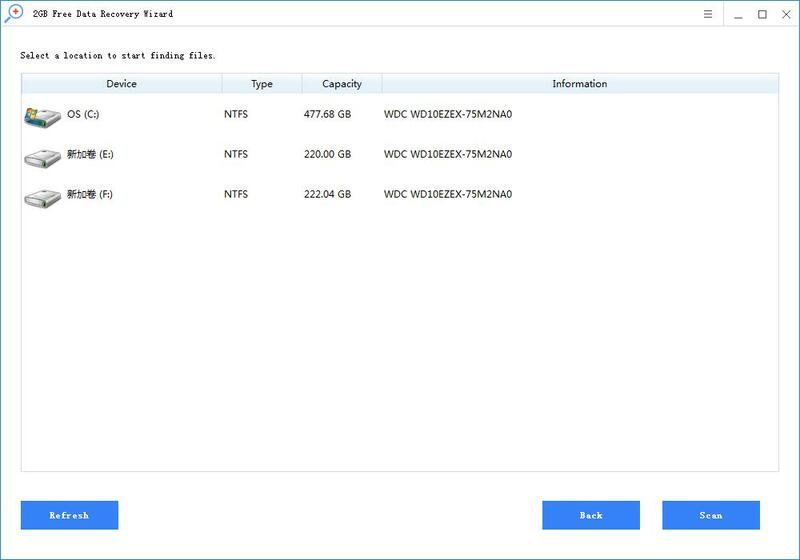 If you happen to delete some important files on the SD card, don't use the SD card to store more new data. 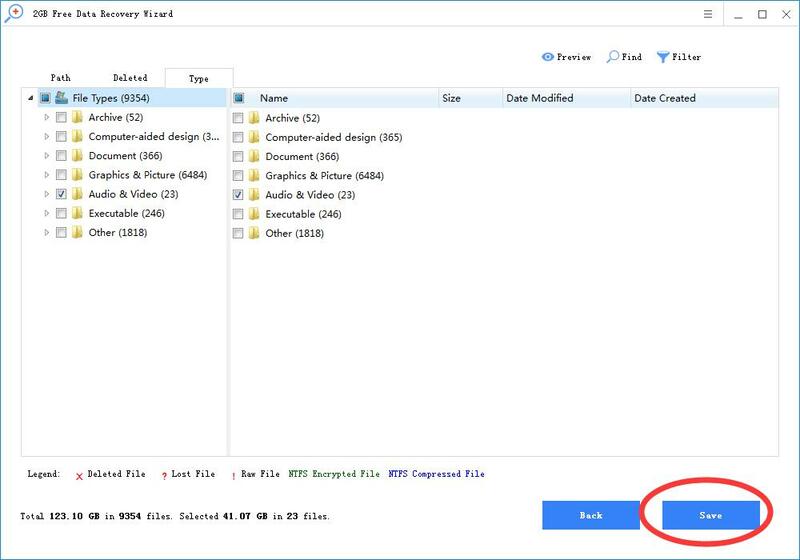 In order to protect deleted files from being overwritten by new files or data, stop using the SD card immediately. This article provides the best SD card lost file recovery solution. By using the SD card data recovery software, you can easily and quickly recover deleted files from the SD card. Step 2: Select the SD card, click the "Scan" button to start scanning the SD card, and find the deleted file on the SD card. Step 3: After scanning, you can freely preview the recoverable files. Then select the file you want and save it to your computer. Tip: To avoid data loss on the SD card, you can create a data backup for the SD card. Then back up important files or data frequently to another storage device or PC.